Charles Fort published his first and most influential book, The Book of the Damned, a century ago in 1919, collecting together many historical reports of strange aerial phenomena. 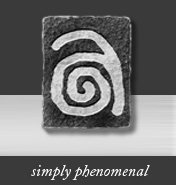 Since the birth of the UFO controversy in 1947 Fort’s writings have been cited in countless books and web pages. 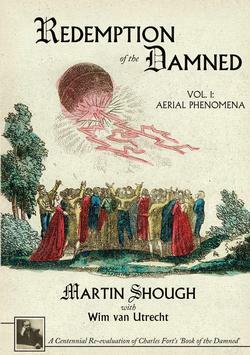 Yet this is the first time in a hundred years that researchers have systematically verified the sources and content of every one of these oft-recycled stories, correcting many errors, placing each case in its historical context, and submitting it to a careful scientific investigation in an attempt to find an answer to these aerial mysteries.